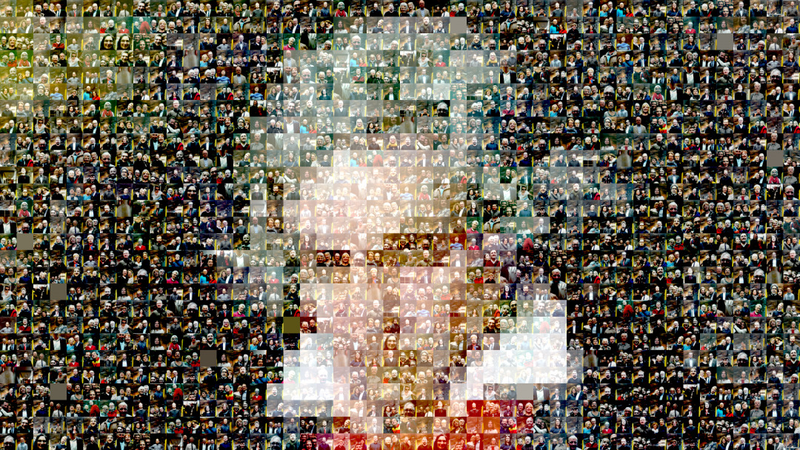 Take a souvenir photo of yourself and become part of the big Beethoven mosaic – it’s your chance to play a role in creating this unique work of art and give it your own personal touch! The mosaic reflects the passion and respect that fans all around the world feel for Beethoven. You also have the option of sending your personal souvenir photo as an email, and sharing it with friends and family.